Put my 33 yrs. sales experience to work for you. I've lived in this market for over 45 yrs. No one knows this city better. 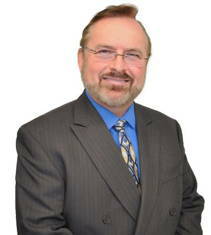 Buying or Selling I can help you with your financing needs too with my 20 yrs. in the mortgage industry. Currently I am ranked in the top 1% of loan officers in United States according to National Mortgage News 2015 and 2016 year end ranking. Looking to purchase Investment properties I can help you avoid the pitfalls. I have been personally been investing in this market for over 25 years. There are many purchase programs for investors. Let me help.